Supreme Court in Raghavendra Swamy Mutt vs. Uttaradi Mutt has held that, solely because the Court has the jurisdiction to pass an ex parte interim order, it does not empower it not to formulate the substantial question of law for the purpose of admission, defer the date of admission and pass an order of stay or grant an interim relief. 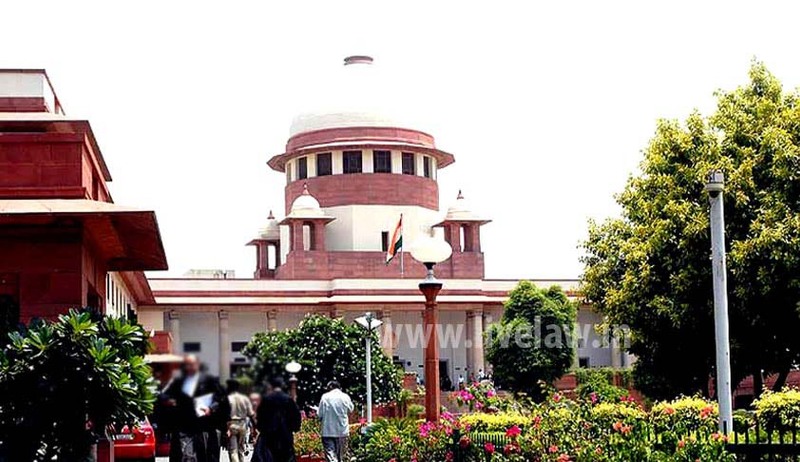 Apex Court Bench comprising of Justices Dipak Misra and Shiva Kirti Singh dismissed an appeal against Karnataka High Court order vacating its own interim stay order in a second Appeal. The Court observed that appeal under Section 100 CPC is required to be admitted only on substantial question/questions of law and it cannot be formal admission like an appeal under Section 96 CPC. The Bench observed that for passing an ex parte order the Court has to keep in mind the postulates provided under sub-rule (3) of Rule 5 of Order XLI and it is obligated to keep in view the language employed under Section 100 CPC.